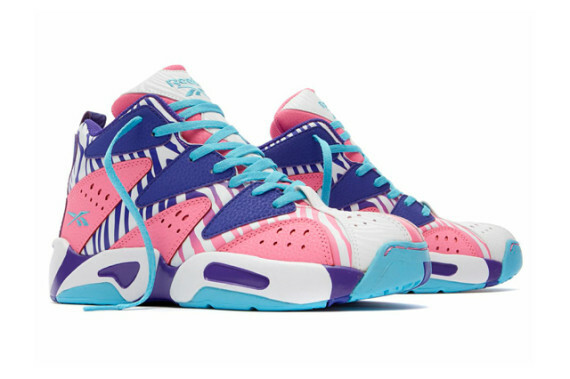 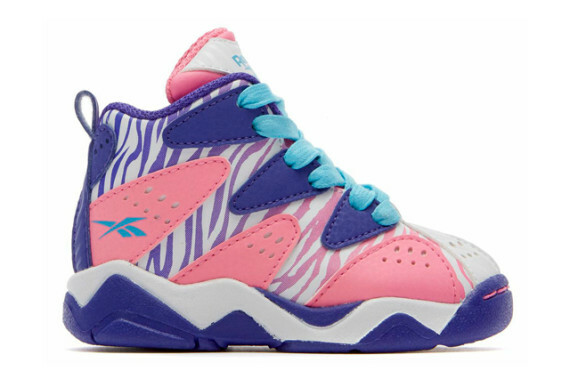 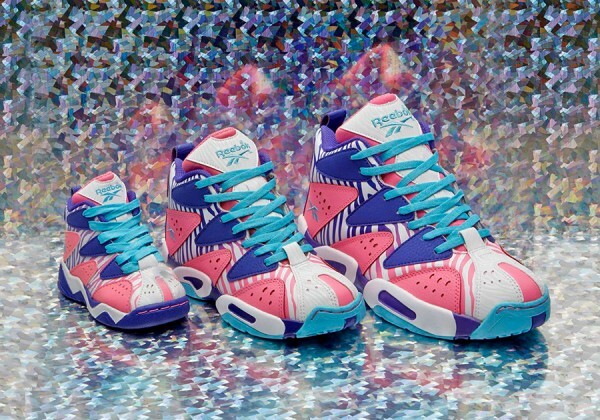 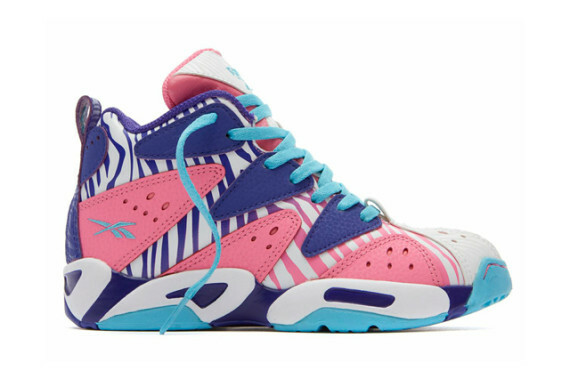 Set to debut next month in kid sizes, Reebok will render the Reebok Kamikaze I “Zebra Craze” Pack. 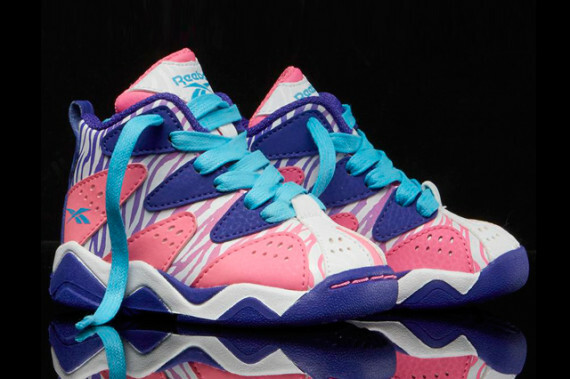 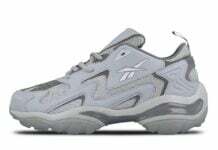 Like most Reebok Kamikaze I styles for kids (GS, PS, & TD), these retro kicks will don a vibrant pastel color combination and reveal gradient zebra print detailing. 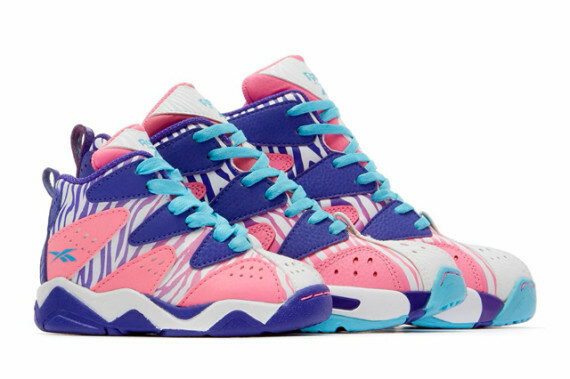 From pink and purple to blue and white, these classics will offer up a unique aesthetic just in time for back to school. 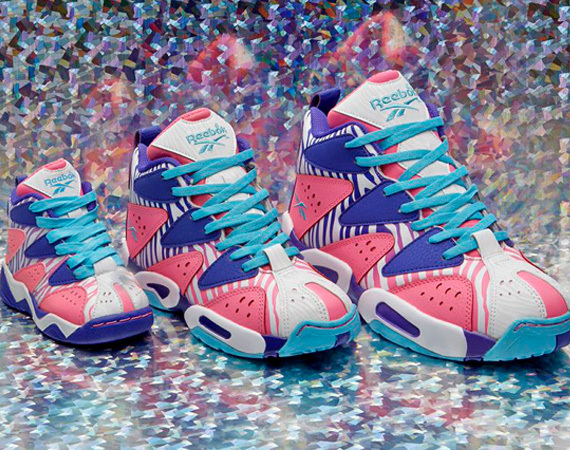 With an expected release date of August 1, 2014, see more of the Reebok Kamikaze I “Zebra Craze” Pack below. 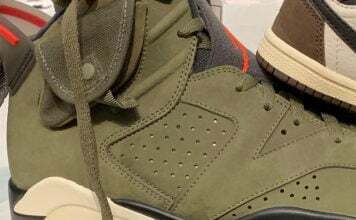 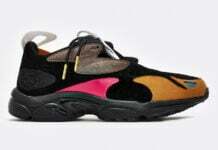 where can i get the original s carter . 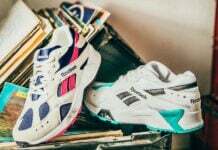 coms / black & or white ?